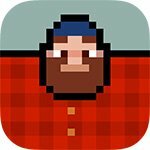 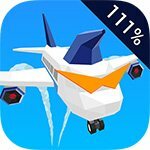 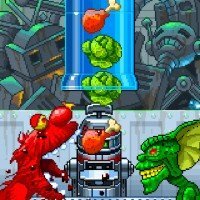 Arcade style game lovers are you there? 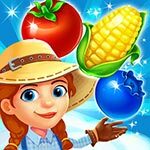 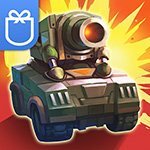 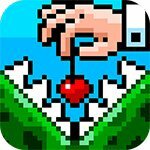 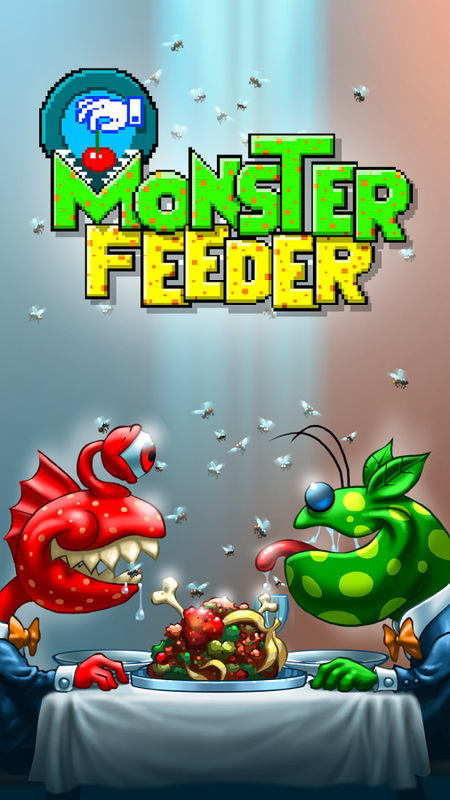 IsTom Games have want you in Monster Feeder game. 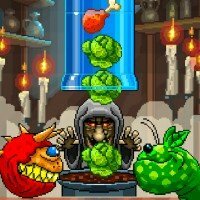 In this game unrealistic occurence become real as you get the chance to be A Monster Feeder and feed the creatures with fresh meat and vegetables. 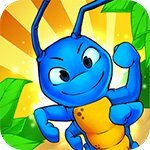 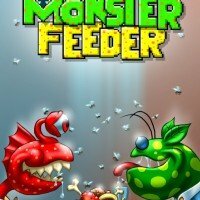 Monster Feeder grants instant fun while it is packed with more than a dozen monsters, a fistful of themes, a couple of leaderboards, several achievements and who knows how many hours of fun! 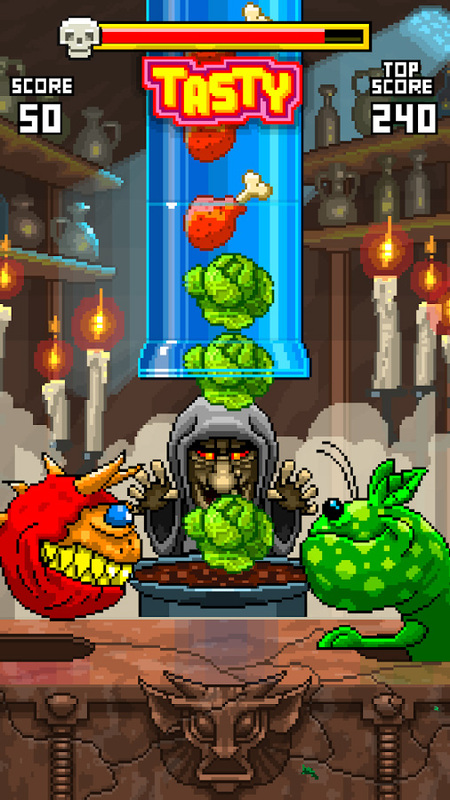 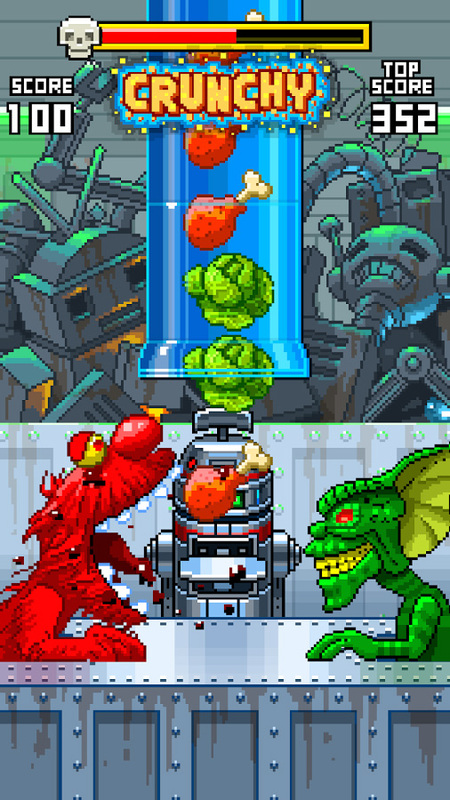 Don’t let your monsters starve,get to play this addictive game because there is a 100% chance you will play again.